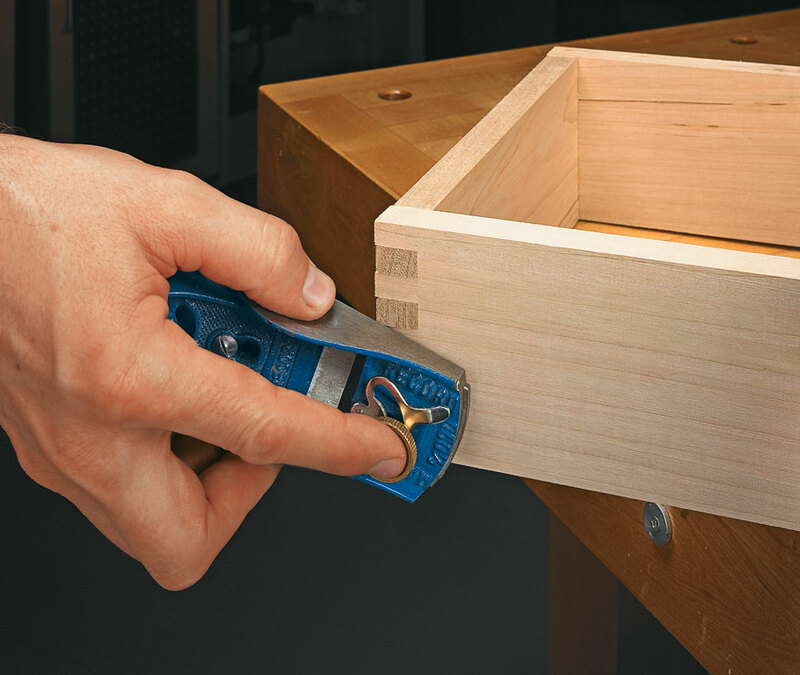 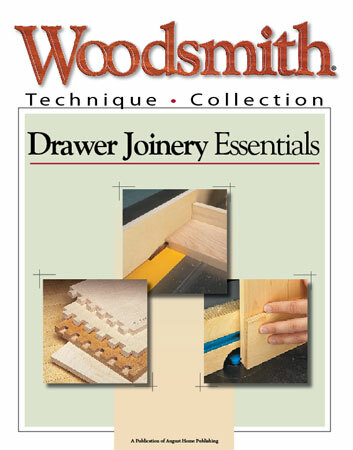 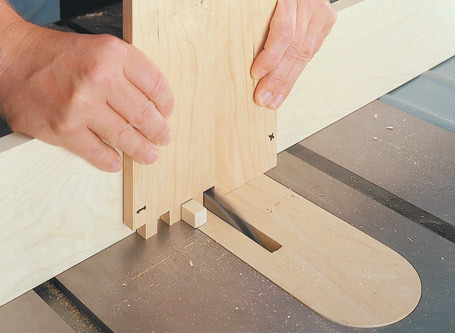 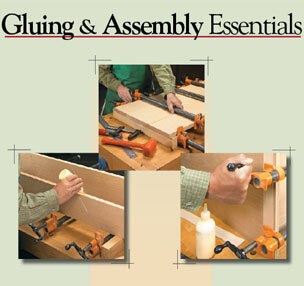 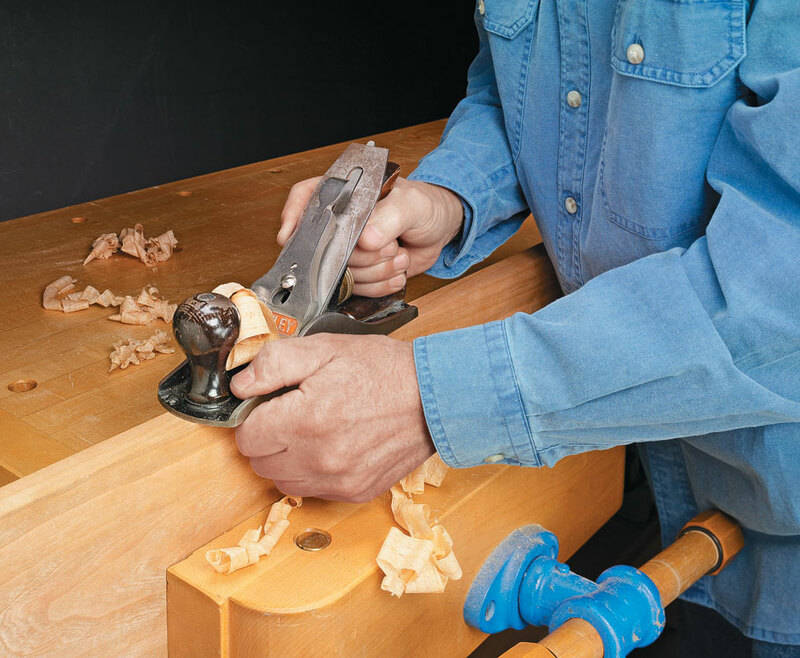 This collection includes everything you need to know to make the hand plane the most versatile tool in your shop. 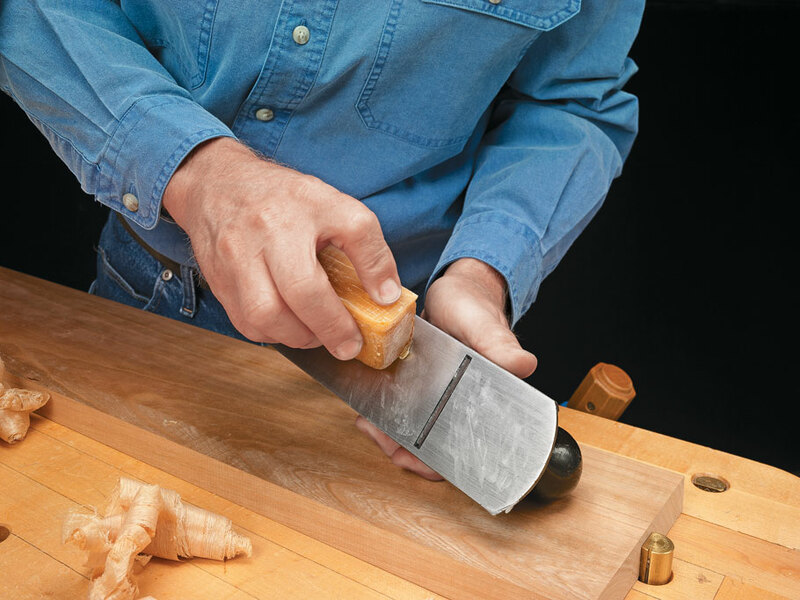 From insider tips on sharpening your blade and tuning your plane to unexpected uses, you'll feel more confident and get better results the next time you use your hand plane after reading this article. 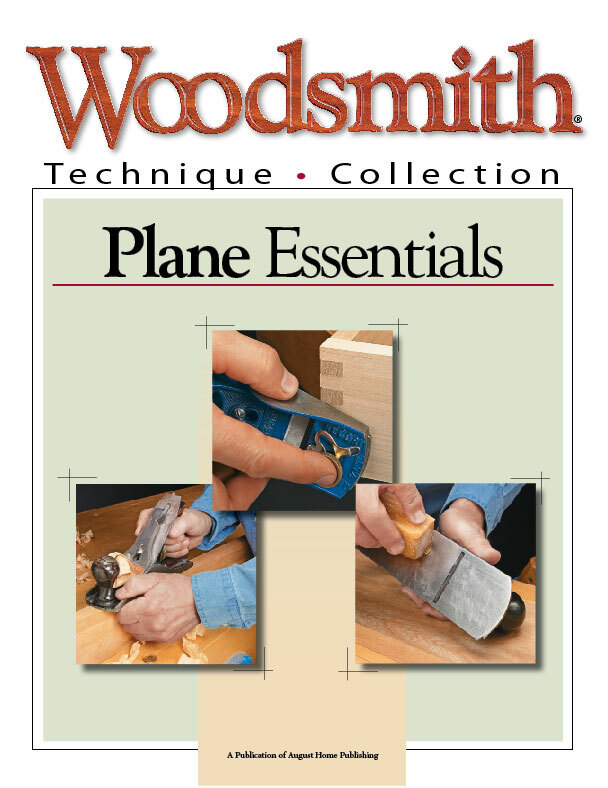 6 pages of techniques for using and maintaining your planes.